Build your own Personalized Canadian Gift Basket Canada with All Canadian Gourmet Foods from Canada. Christmas Gifts and Christmas Gift Baskets, Baby Gifts and Gift Baskets, Sympathy Gift Baskets or individual Canadian products are all available for your online purchase. Canadian souvenirs, Maple flavored treats, Icewine Chocolates and foods are but a few of the many Great Canadian products available at Banff Gifts & Souvenirs.  Browse and fill your shopping cart with individual product, build a customized gift basket, or simply call us at 403-762-4661, or email us at info@banffgifts.ca and place your order. 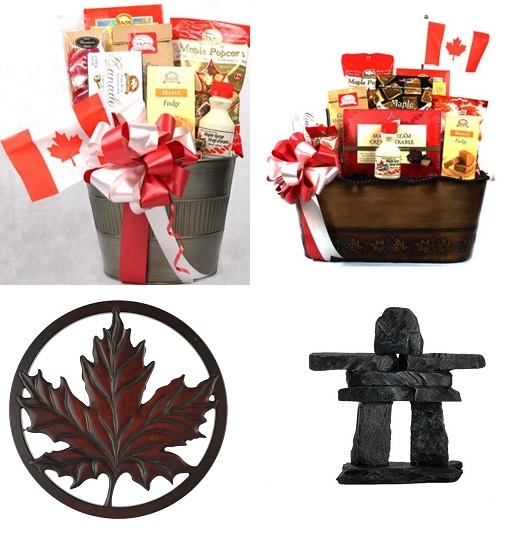 Our Canadian Gift Basket Canada and all other types of Gift Baskets can fit any budget. Simply, let us know how much you would like to spend and what you would like the theme to be, and we will take it from there. We will deliver your great Canadian Gift Basket or individual purchase anywhere domestically, to the US and some international destinations.